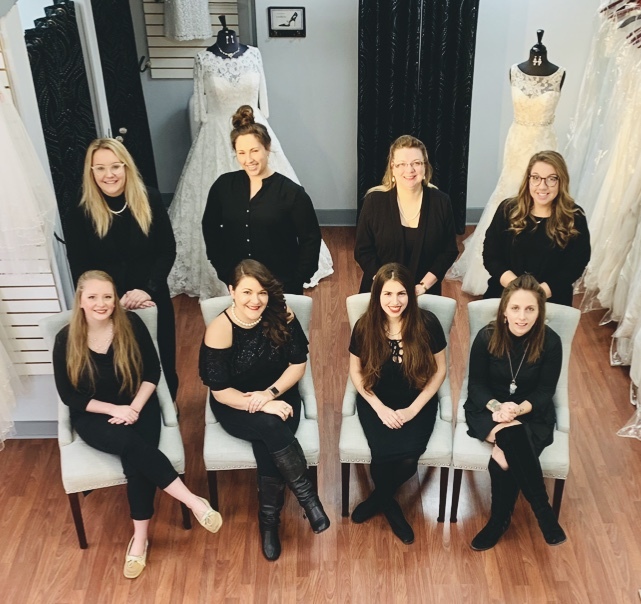 Our first priority at Laura’s Bridal is to make sure all of your wedding dreams become a reality. Simple cut or beautifully ruffled? A handful of pearls or hundreds of sequins? Short skirt or six foot train? Settling on the perfect wedding gown and all of its accessories may be the single most important decision a bride will make. The best place for this process is Laura’s Bridal.